Graduating from History at Presidency College, Calcutta and Calcutta University, Tapati Guha-Thakurta did her D.Phil. from the History Faculty, University of Oxford. Her work is located within the disciplinary fields of cultural history, history of art and visual studies. 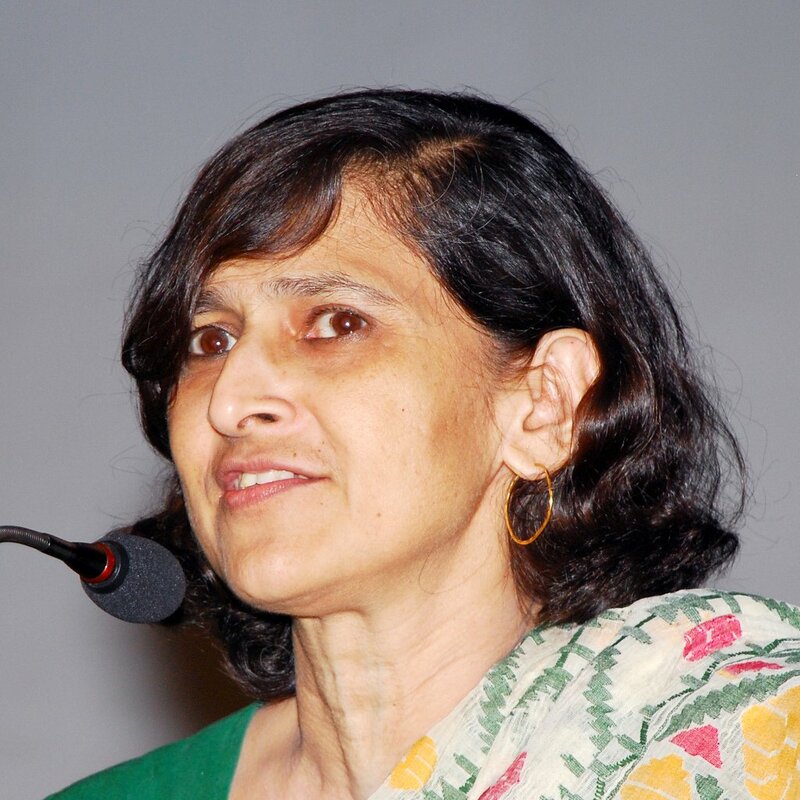 She has written widely and taught courses on the following themes: art, nationalism and modernity; the institutional practices and political locations of art history and archaeology; the careers of monuments and museum objects; and popular urban visual culture of modern and contemporary India. 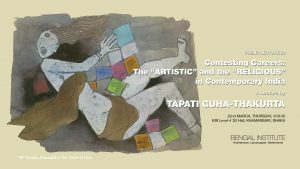 Her three main books are The Making of a New ‘Indian’ Art: Artists, Aesthetics and Nationalism in Bengal, Monuments, Objects, Histories: Institutions of Art in Colonial and Postcolonial India, and In the Name of the Goddess: The Durga Pujas of Contemporary Kolkata. 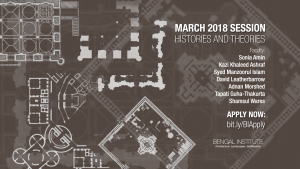 She has also authored exhibition monographs and has co-edited two anthologies of essays – Theorising the Present: Essays for Partha Chatterjee and New Cultural Histories of India: Materiality and Practices.